India's involvement in other regional infra projects is good news for those seeking alternatives to OBOR like domineering approaches. 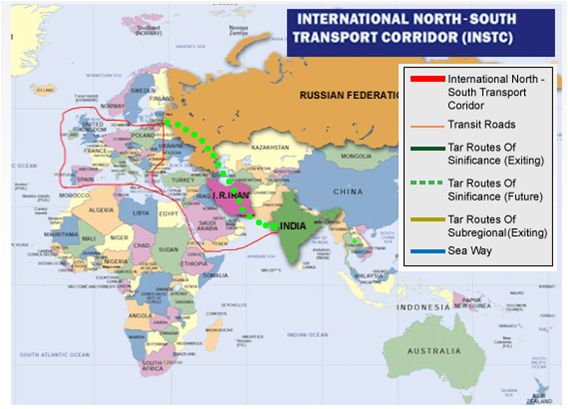 International North-South Transport Corridor (INSTC) - This is a 7,200 km long multi-mode network of ship, rail and road route for moving freight between India, Russia, Iran, Europe and Central Asia. Established on 12 Sept 2000 in St. Petersburg, by Iran, Russia and India, it connects Indian Ocean and Persian Gulf to the Caspian Sea via Iran, & then is connected to St. Petersburg and North European via Russian Federation. Ashgabat Agreement : This will also synchronize with the Ashgabat agreement, a Multimodal transport agreement signed by Oman, Iran, Turkmenistan, Uzbekistan and Kazakhstan, for creating an international transport and transit corridor facilitating transportation of goods between Central Asia and the Persian Gulf. 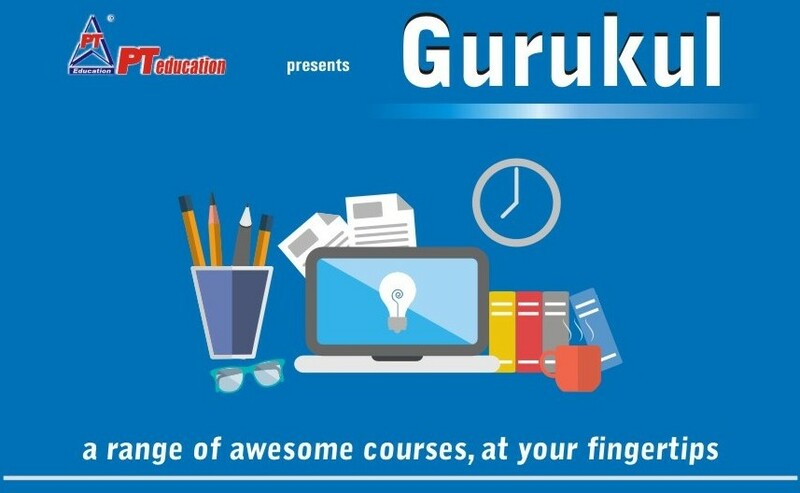 Pakistan and India have acceded to it later. 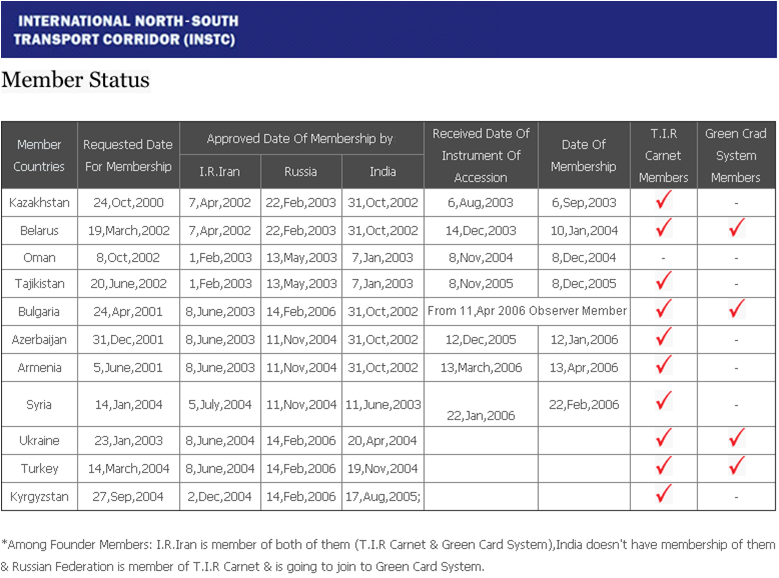 Many Asian nations : Russia, Iran and India signed the agreement for the NSTC project on the 16th of May 2002. Other important member states include Azerbaijan, Armenia, Kazakhstan and Belarus with other states having varying levels of involvement. Objective of NSTC : The primary objective of the NSTC project is to reduce costs in terms of time and money over the traditional route currently being used. Analysts predict that by having improved transport connectivity between Russia, Central Asia, Iran and India their respective bilateral trade volumes will increase. Chabahar port : India and Iran have a long-standing agreement, signed in 2002, to develop Chabahar into full deep sea port. Bandar Abbas port handles 85% of Iran's seaborne trade and is highly congested, while Chabahar has high capacity with plans to expand it from its current capacity of 2.5 million to 12.5 million tons annually. 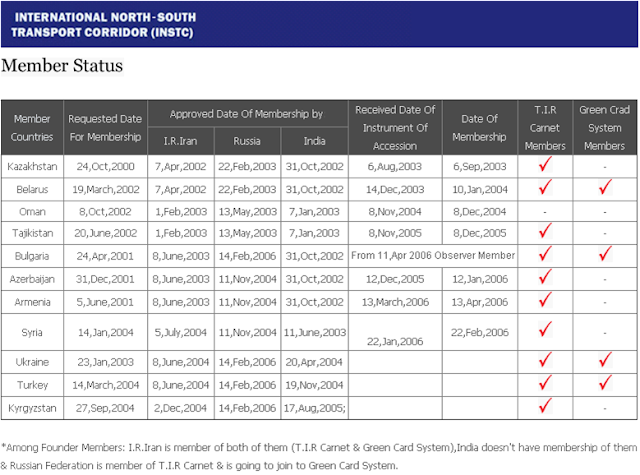 India - Russia relations : The International North South Transport Corridor is inching closer towards becoming a reality. A dry run of container movement via the green corridor will be conducted during the next few days, which would also mark the 70th anniversary of Indo-Russian diplomatic ties. 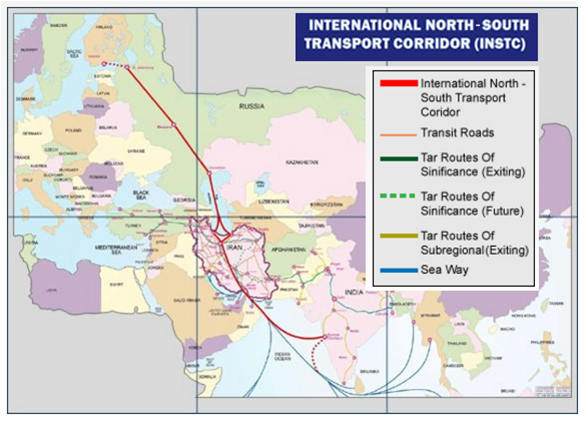 OBOR versus India : INSTC is one of corridors that India is working on as part of connectivity initiatives parallel to China's One Belt One Road strategy (CPEC). Another insight : The Lapis Lazuli corridor connects Afghanistan through Turkmenistan, Azerbaijan, Georgia to the Black Sea and ultimately through Turkey to the Mediterranean Sea and Europe. 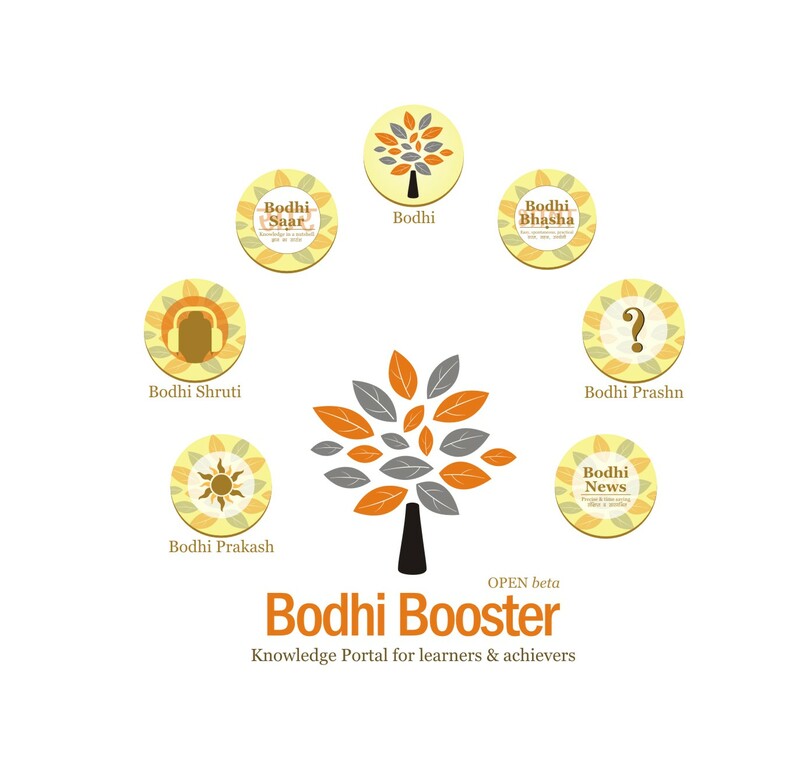 Now take a look at useful facts, charts and data to understand the topic better.